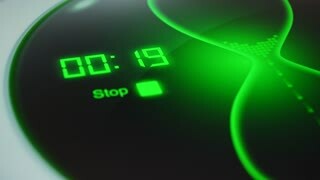 Countdown timer clock. 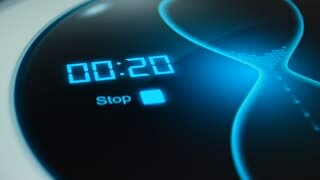 A big countdown starts from 30 seconds and goes to zero. The digits are white on a black background. Digital timer, countdown 20 seconds. The timer for 15 minutes. Digital timer, countdown 60 seconds. Blue electronic timer with hourglass. 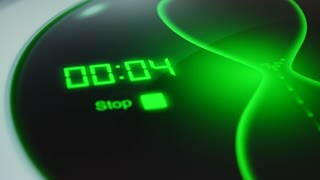 Click on the button to start an electronic timer for timing. VHS play bad 30 seconds timer white. An old bad VHS tape playing. White screen with a timer. A vintage background for videos, a retro element. VHS play bad 30 seconds timer blue. An old bad VHS tape playing. Blue screen with PLAY text and timer. A vintage background for videos, a retro element.